Can you put Barça's top all-time goal scorers in order? 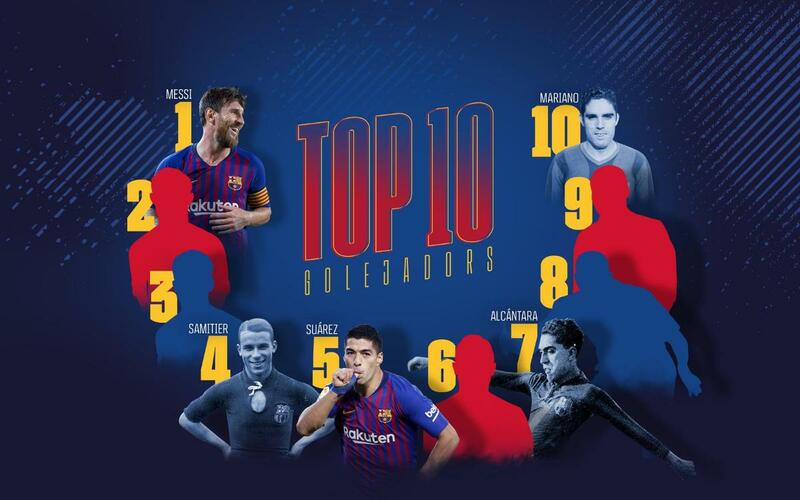 Play along with us and put the top 10 Barça goal scorers in order. We give you three clues: #1, Messi; #5, Suárez; and #10, Mariano Martín.